If you’re selling anything today, it’s time to get used to the new reality. You aren’t in charge; your customers are. Whether your customers are baby boomers or millennials, your job is to deliver on their expectations so you can make the sale. And customers have higher expectations than ever before, making customer retention, all the more challenging. Twenty years ago, customers knew that if they raised an issue, it would take a couple of days to sort it out; maybe even weeks. No more. Now that most people are connected to social media, with the instant communication that’s the norm on those sites, customers expect your business to respond instantly. That applies whether we’re talking about pre-sale questions, making the sale or post-sale service. A Zendesk infographic describes the “instaservice” trend. It shows that 20% of customers contact companies via social media at least once a year, for issues ranging from post-sale problems to sharing kudos for good service. 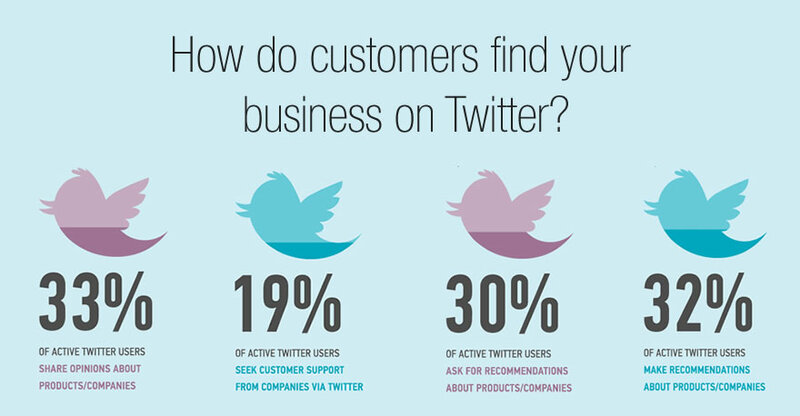 And 30% of customers who approach customers on Twitter expect a response within 30 minutes. What does this mean for you as a modern salesperson? That it’s essential to monitor social media (say, via mobile notifications or email alerts) so you can respond quickly to questions and concerns. Fail to do this and you could lose customers forever (and they’ll tell their friends why, too). Of course, you may not be able to address all issues immediately, but if you can talk to the customer, then that’s a good first step. One telecoms company responds to everyone who comments on their Facebook page within an hour, even if it’s just to acknowledge the comment. When people feel acknowledged, they are less likely to complain. And more and more companies seem to have live chat available during business hours so they can help customers the minute they start investigating their products or services. The secret to success here is to make it clear when a live chat option is available – and when it’s not. Most people are reasonable. A related change is that talking to customers is not a one-way process. More than ever, customers expect to be listened to, recognized and valued – and they want to listen to, recognize and value your business too. That means they expect openness and transparency not just about your products but about your values. Show what your company cares about and that will make potential customers care about you. Part of the two-way communication is taking feedback on what customers believe are great products and services. Incorporate feedback mechanisms into your sales process and you will quickly find out what’s working and what’s not. Even better; involve your customers. Many software customers use alpha and beta testers to figure out what is most important to their target audience and this helps them refine their product and presentation before they launch. Communicate with customers and get them involved and this will help with sales. In the modern sales process, customers may be halfway to deciding to buy from you before they come to your online shop. That’s because they will check out reviews of the company and its products, as well as social media feedback from peers and trusted influencers to help them decide whether to make an approach. The way to cater for this requirement is to go with it: encourage honest reviews from users, and make these part of your sales material. In other words, help customers to find the information they need. Remember, these days you don’t have to see your customers to sell to them. It’s a cascade of information moving from the most basic to the most complex and meeting customers’ expectations and needs at each stage of the buying process. 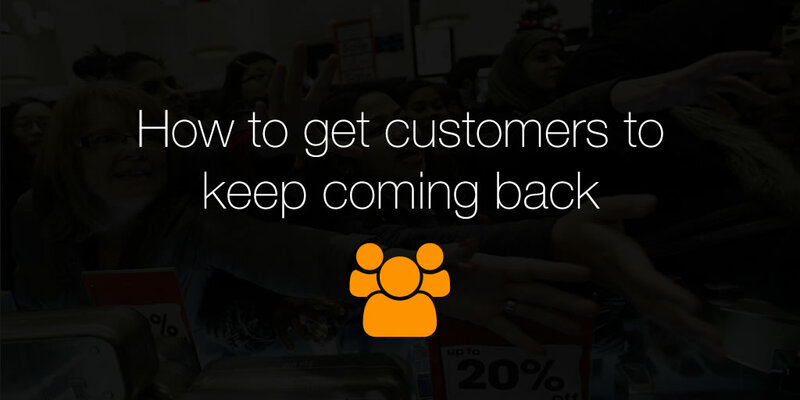 You may have thousands of customers, but they all want to feel like they’re the only one. In other words, modern sales is about personalization. Giving every customer exactly the same pitch won’t win the sale. Instead, combine data from a variety of sources to target your sales pitch to each customer. 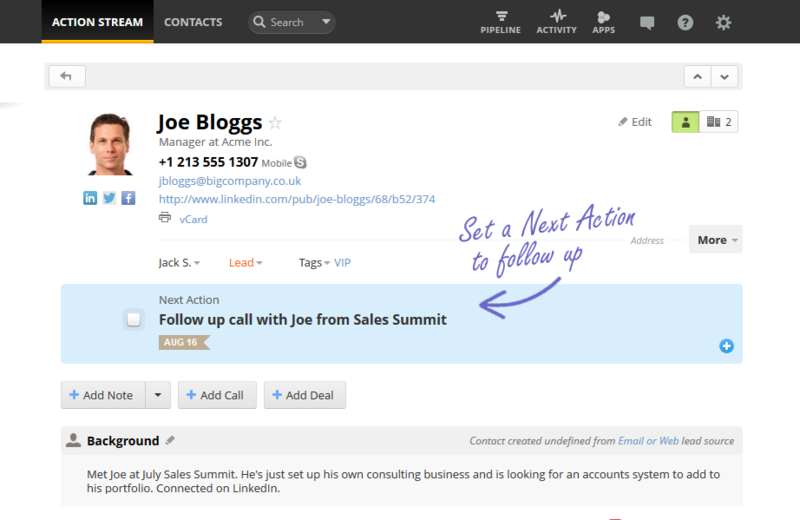 Use your CRM software to keep track of when and how you connected with customers and what information you have already sent them. Use email personalization to send them messages tailored to them. Track social media and web analytics to figure out personas and customer segments. Use all that to provide relevant information that really meets their needs. Finally, it’s much easier to win repeat business than the first sale. When you figure out what your customers expect, continue to deliver and don’t forget to reward your loyal customers.